Combining strength, cardio and the latest fitness science. Joining KUBEX is like owning your own personal ‘state-of-the-art’ exercise clinic. You progress through private workout KUBES of challenging, fun and engaging exercises, you relax and focus on each movement. 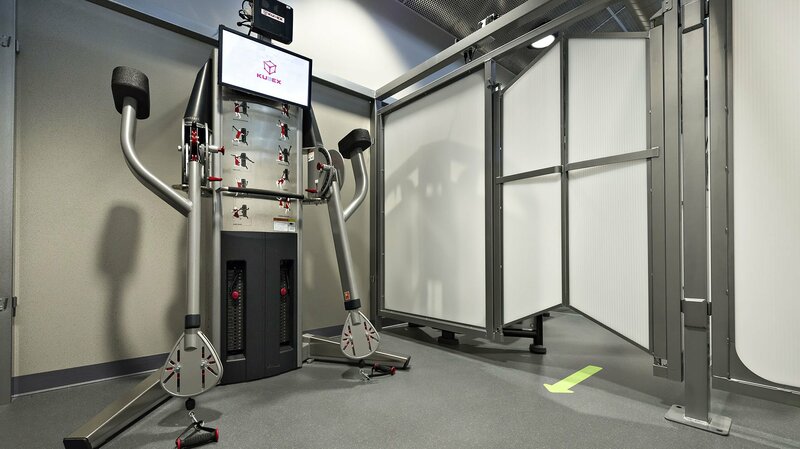 KUBEX has earned two U.S. patents for this revolutionary fitness concept. Each KUBEX workout KUBE contains a different piece of today’s most advanced fitness equipment. Just follow the digital animation on the screen and progress through your pre-planned 30-minute workout. The workouts may not be easy, but getting started and following along is. 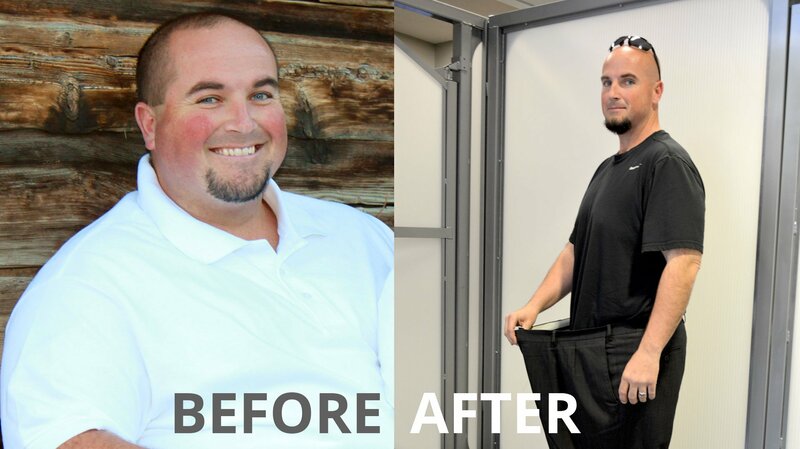 See how over 2,000 people have lost an estimated 20,000 pounds. 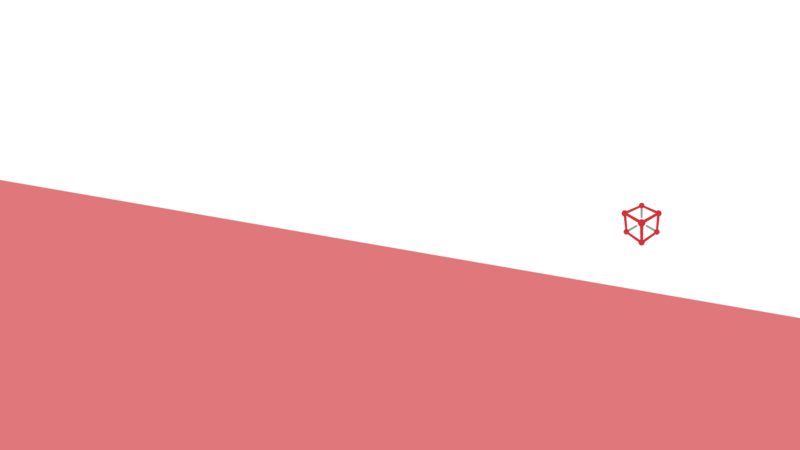 Listen to the successes and stories of actual KUBEX members on our testimonials page. If real people can do it, so can you. Just simply follow the digital animations on the screen in each KUBE for proper exercise form. There’s no guessing how to use a machine or how many reps you should do. Just follow the instructions and move onto the next kube, knowing you’re getting a professionally-planned workout. 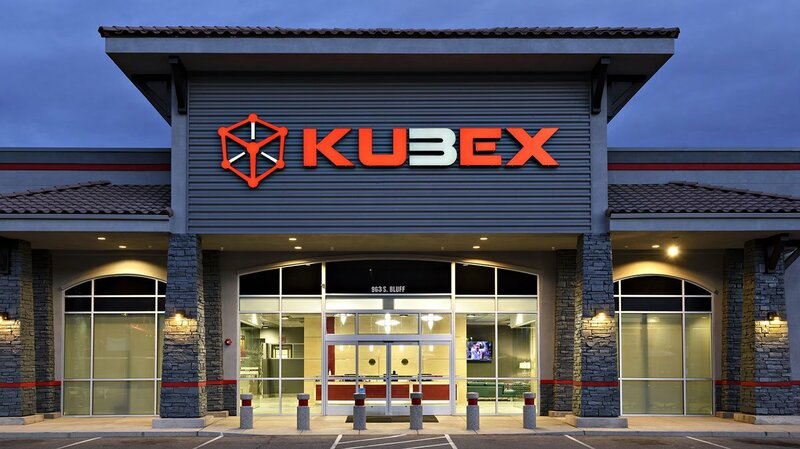 The KUBEX revolution is growing every day with franchise locations in the works all over the U. S. We currently have locations in Logan and Ogden, Utah. 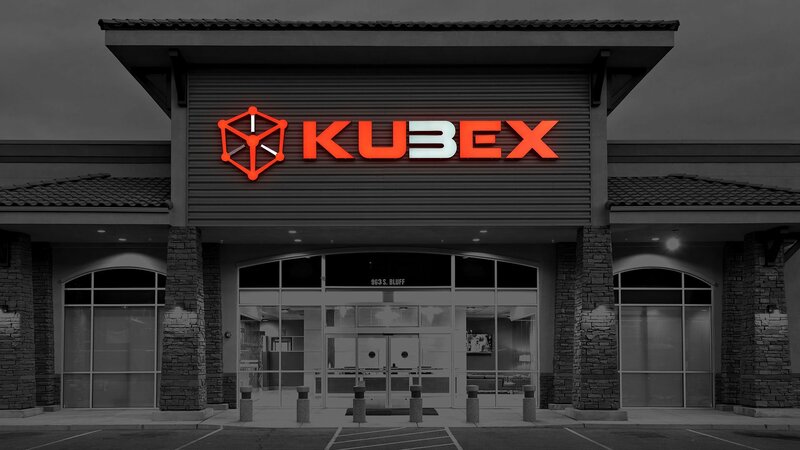 Click Here to find your local KUBEX.